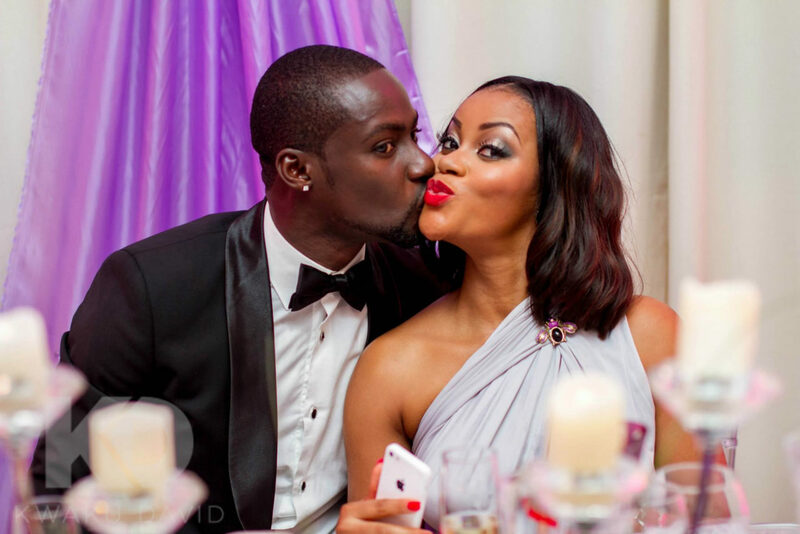 After months of speculation by fans and denials by the couple, Ghanaian actor Chris Attoh confirmed his divorce to Nigerian actress Damilola Adegbite. 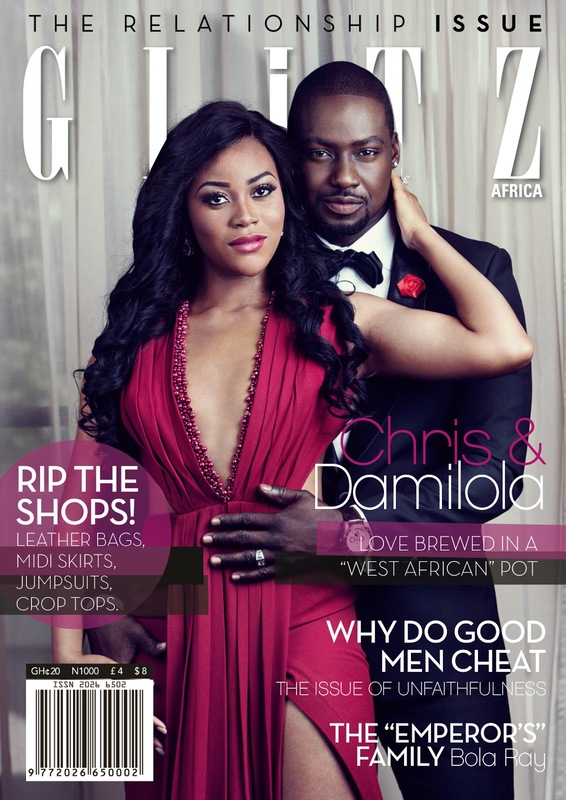 “Africa’s most stunning couple” on the cover of Glitz magazine. There was the time Dami was pregnant for their son. She rocked a bold green lipstick with this outfit. 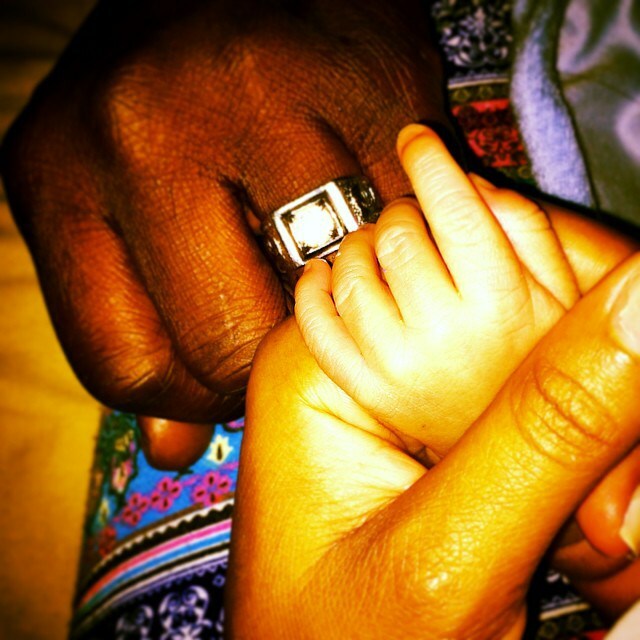 The couple welcomed their son, Bryan Nii Attoh, on September 5, 2015, and they shared this photo. 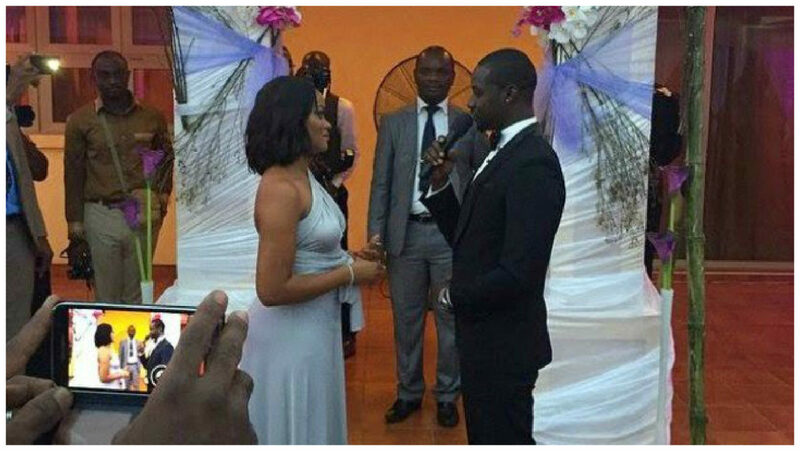 Five months after his birth, the couple had an exclusive wedding on Valentine’s day in 2015. Didn’t they look amazing together! 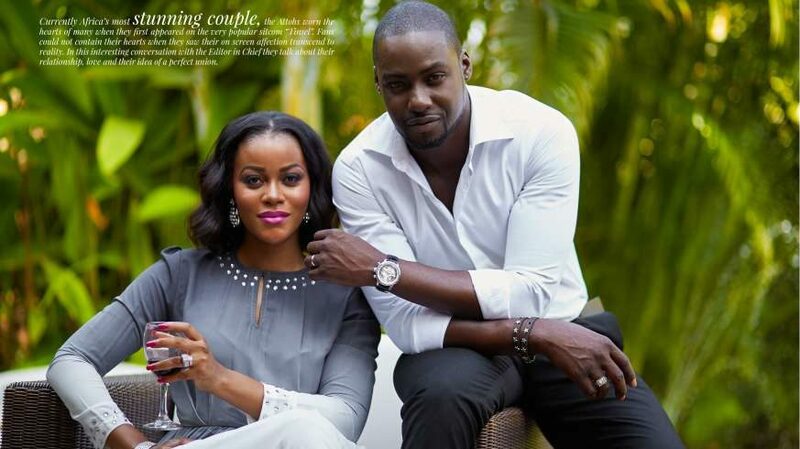 Damilola Adegbite and Chris Attoh cover BLANCK Magazine in some racy pictures. Let’s see another one just for the record. 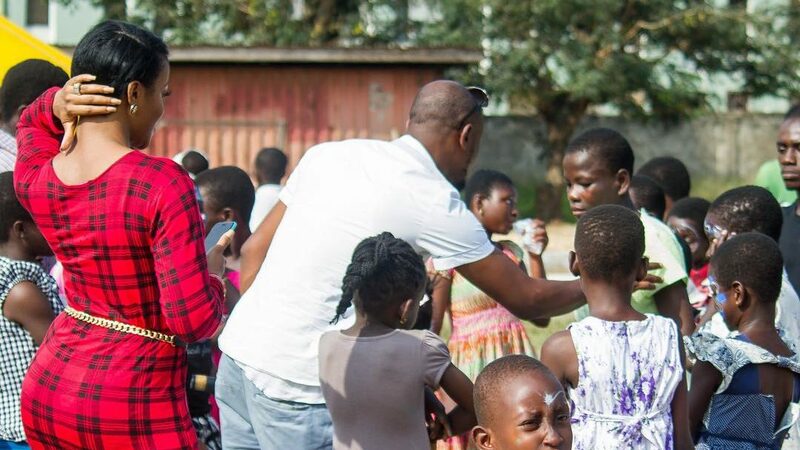 Damilola and Chris threw their son his first birthday party at Osu Children’s Home in Accra. 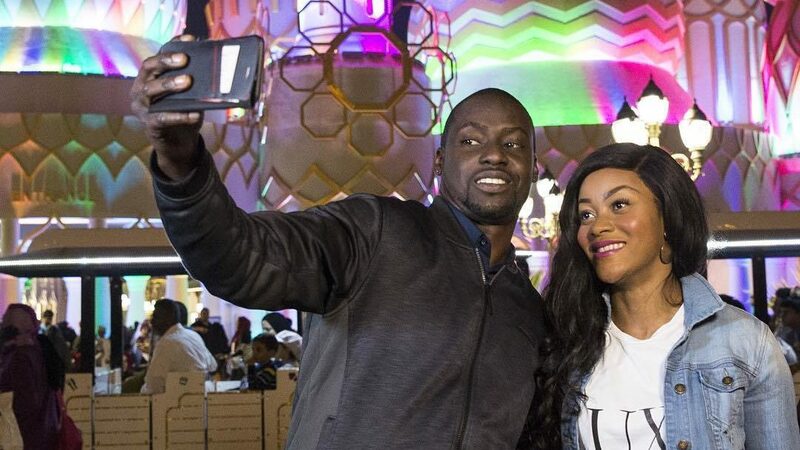 Their family vacation to Dubai. The couple taking photos together on their trip. 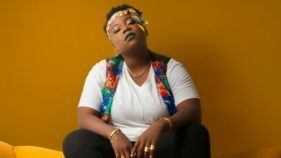 And finally, the time in May when Damilola wrote “Love bears all things, believes all things, hopes all things, endures all things. 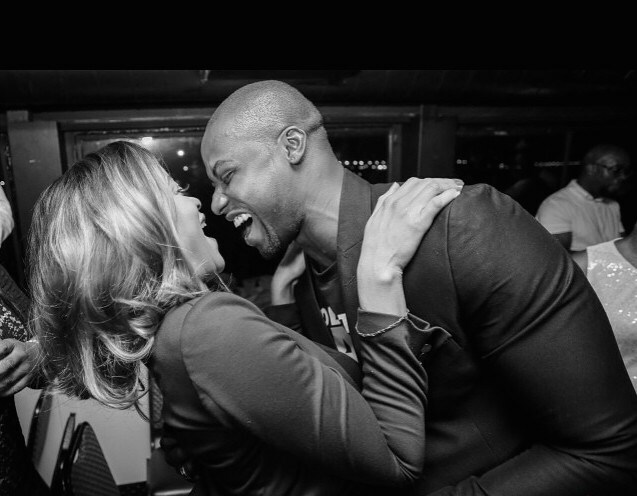 Happy birthday Nii @chrisattoh ….I love you” on her Instagram page, following rumours that their two-year-old marriage was at its end, dismissing the rumours going around.